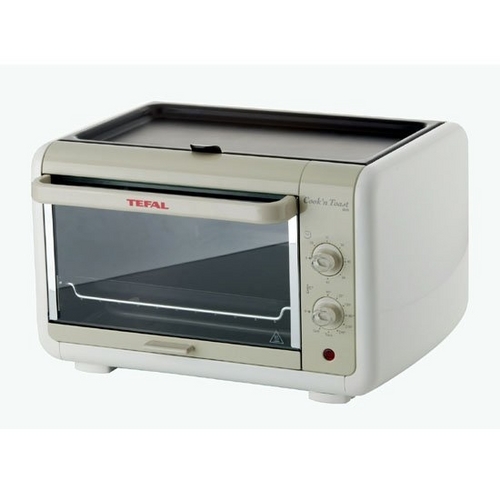 This is a picture of my TEFAL mini oven. I bought this oven about year ago. I would have bought a big built in oven if I was going to stay in Korea permanently. I can bake 6 medium size cookies at one time, so it takes me about 3 hours to bake a reasonable amount of cookies. I bought this for 86,000 won ($US 90.50), now it is available for 77,000 won on the internet (US $81.10). 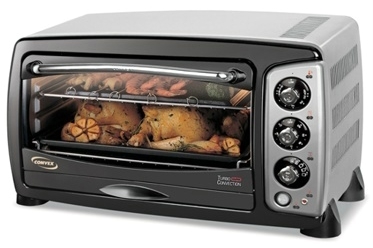 This is a picture of “Convex” brand oven. Very popular in Korea at the moment. 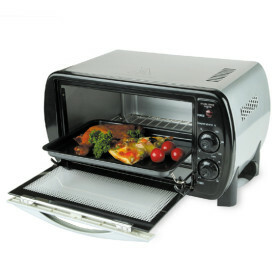 (available from 90,000 won, US $ 94.80, 18.5L, 2 story oven).